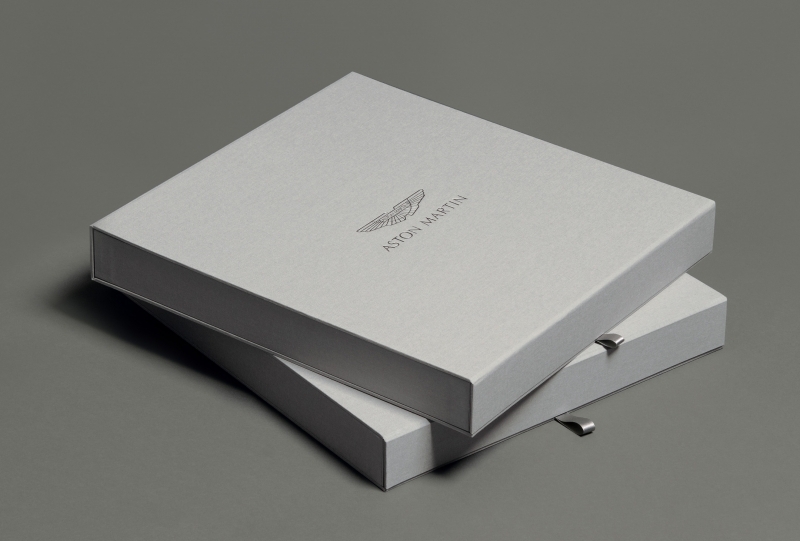 As part of the official launch for Aston Martin’s latest production model the DB11, Zip was commissioned to create a series of handmade boxes to house a selected range of colour & trim options. 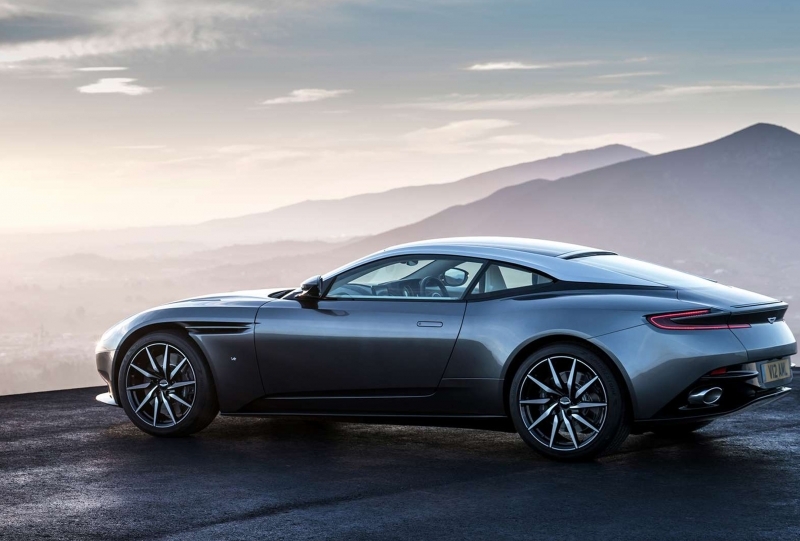 These exclusive options were collated by eminent people such as Marek Reichman, Chief Creative Officer at Aston Martin. Each of the boxes contain a full colour & trim scheme of samples, for instance leather, paint finish, metal, wood and carbon fibre etc. All the materials presented in perfect harmony to help potential customers see and feel these options in person. 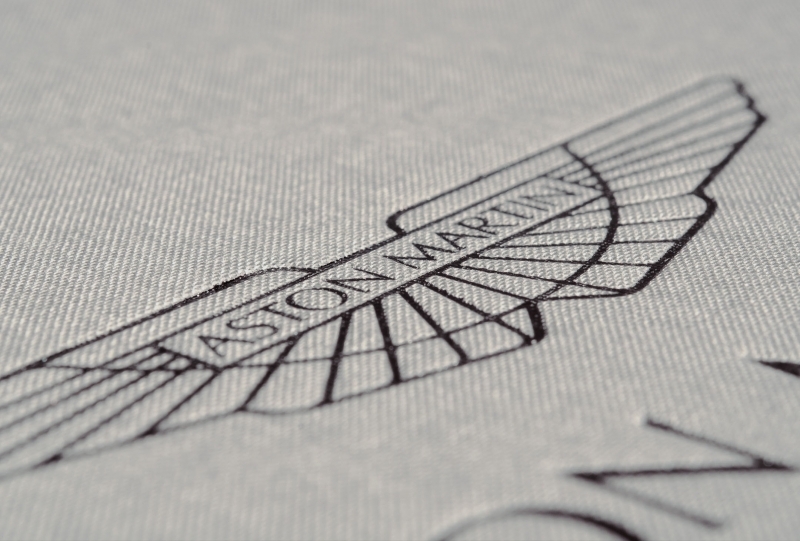 The Aston Martin Logo is a gun metal grey foil debossed onto a handmade fabric lined box. 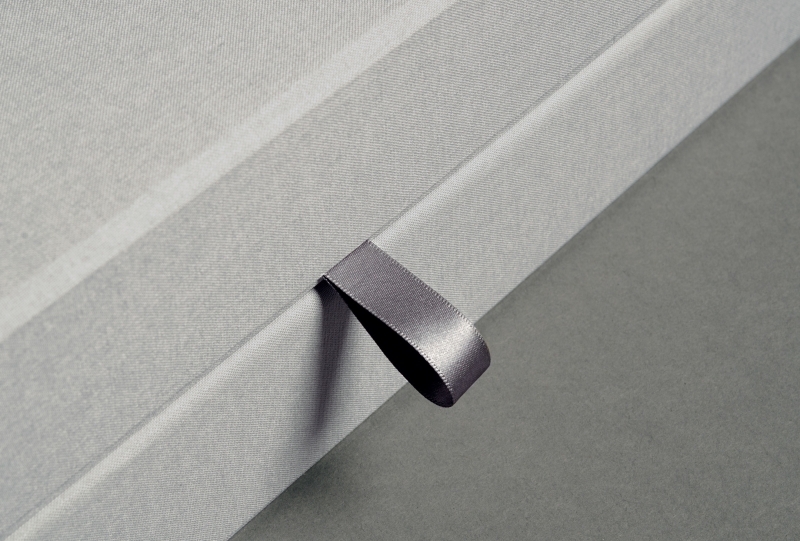 Detailing includes a matching gun metal grey ribbon pull and a hidden magnetic closure. 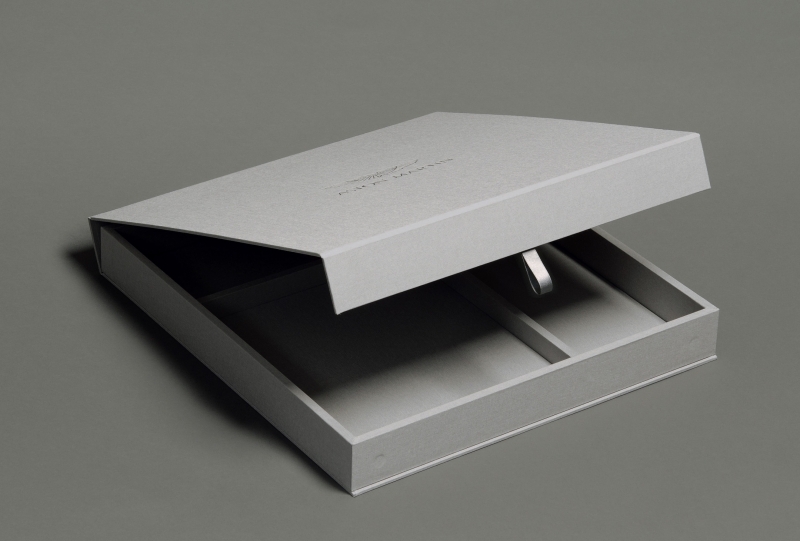 If your brand or company is looking for any luxury packaging similar to this project please feel free to get in touch with us, we’d be happy to hear from you.